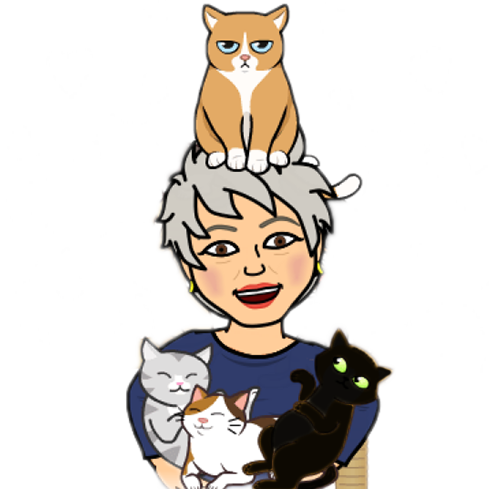 The QuickSnap™ Replaceable Cat Scratcher on KickStarter Waitin' for our scratcher! We love modern! 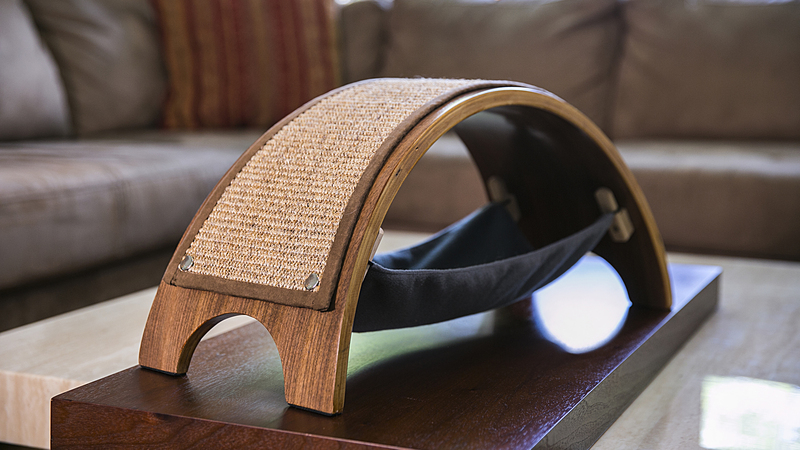 See the detachable hammock & the replaceable scratch pad? See how it works on the video? Meowmuh won't have to buy a whole new scratcher, she'll just change the pad. No more frayed ends or cardboard all over the floor. Cool, huh?